Enriched with moisturizing ingredients for an immediate sensation of comfort. Main ingredients: Fucogel, Calendula Extract and Bisabolol. Apply on the face with a gentle massaging motion, remove with damp cotton pads. 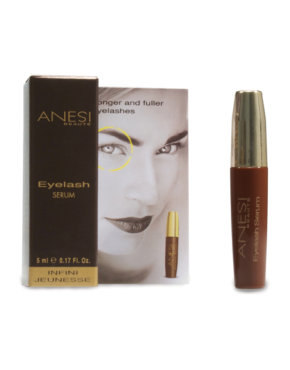 Product ID: 775 Categories: Anesi, For the Face, All skin types. 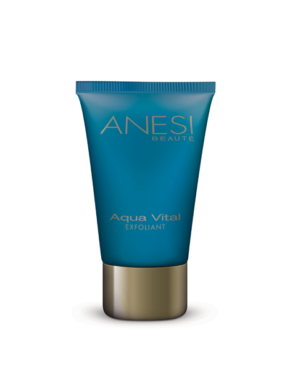 Suitable for all skin types concentrating on hydration and oxygenation. 3D Hydra APS is a revolutionary ingredient consisting of magnetized or polarized water that produces rapid cellular hydration in 3 stages on the skin. It is also enriched with Celldetox®, to increase the elimination of toxins accumulated in the skin.